No matter what budget you are travelling on, you will find a perfect way to stay in Ghent. 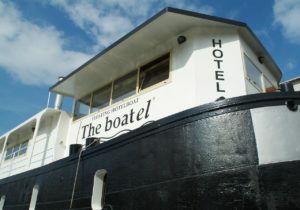 all stated prices are per night and include breakfast and city tax – Click for more info and booking procedure! We provide value-for-money dorm rooms at the excellent 13 o’Clock Hostel, at only 5 minutes walk from the event venue! All rooms are well equiped with a kitchenette, have a 24/24h reception desk and have private bathrooms. Tickets for the dorms are sold from one december onwards on the registration page. Reservations are made per bed and only for the complete week. Standard price is 250€/bed for the week. A small number of double bed rooms and private rooms are also available. We can group rooms upon request after reservation. Mind that some dorm options might sell out quickly. All dorm reservations run from 30 june evening to 7 July morning. More and even more economical dorm options might be offered at a later stage. Ghent has a large number of (air)B&B sites and sharing one of these unique properties can offer great value as well as a truly inspiring experience! Next to popular sites as AirBNB, also consider the Ghent Accommodations page for your search. Gent has a beautiful city camping site for tent or motorhome/caravan travellers. 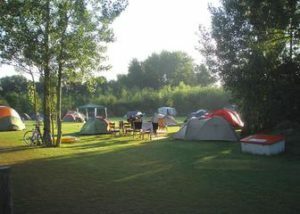 The Blaarmeersen campsite is located at the city lake, and offers large and convenient camping spaces to the more adventurous IHS51 participant. A bus connection or rental bike brings you to the symposium venue in under 30 minutes.